Find details on a range of local Rental Agents - Costa Blanca, Spain. Gemoraira Villacare Services offer professional property management, cleaning, key holding & rental services for Villa and Apartment owners. The English owned business is run by a husband and wife team who have been established in Spain for 17 years, and offer services in Moraira, Benitachell & Cumbre del Sol. 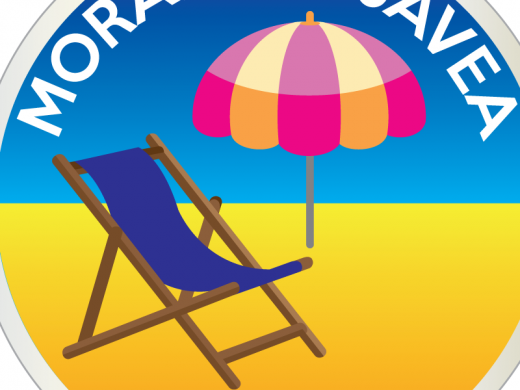 Gemoraira offer a range of cleaning services including holiday change overs, laundry and dry cleaning.Their key holding service includes regular security & maintenance inspections, including after adverse weather conditions. Gemoraira Villacare offer provide a full property rental agency service, including marketing your property and handling all bookings & payments on your behalf. HAMILTONS of LONDON are English Estate Agents that have been established in Moraira, Costa Blanca, Spain for over 10 years. They offer a large portfolio of Properties for Sale, Holiday Rentals and Long Term Rental, specialising in the areas of Moraira, Teulada, Benissa Costa, Benitachell and Cumbre del Sol. With an extensive knowledge of the Costa Blanca, the professional, friendly, multi-lingual team at Hamiltons can help you find the perfect property when buying or renting a home in Moraira and surrounding areas. 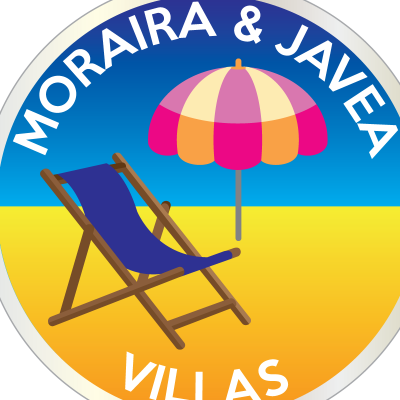 Direct Owner Moraira is a family run Estate Agent in Moraira, Spain offering Property Sales, Property Rentals and Property Management in Moraira and surrounding areas. Direct Owner Moraira is well established with many years experience and local knowledge of the Costa Blanca. CB Villas specialise in villa holiday rentals in Moraira, Javea and throughout the Costa Blanca. 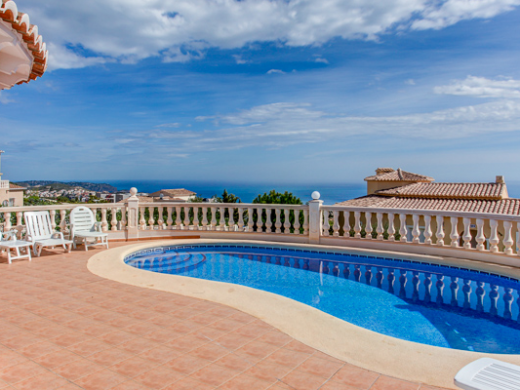 Solimar Villas is an estate agency offering villas and apartments both for sale and holiday lets in the Moraira area. 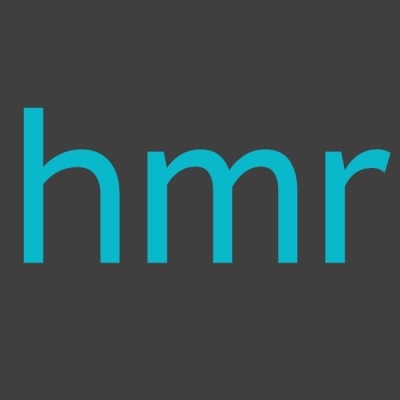 HMR Villas is a family run estate agency in Moraira offering property sales, rentals and property management. 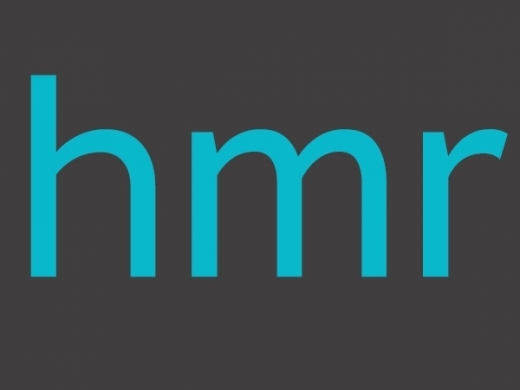 Villamar is a property rental company in Moraira with a selection of villas available for holidays in Moraira and the surrounding areas, including Calpe and the Benissa coast. Sandra Villas S.L. is one of the most established rental agencies based in Moraira. MCS. S.L. offers property management services in the Moraira / Benitachell / Teulada area.